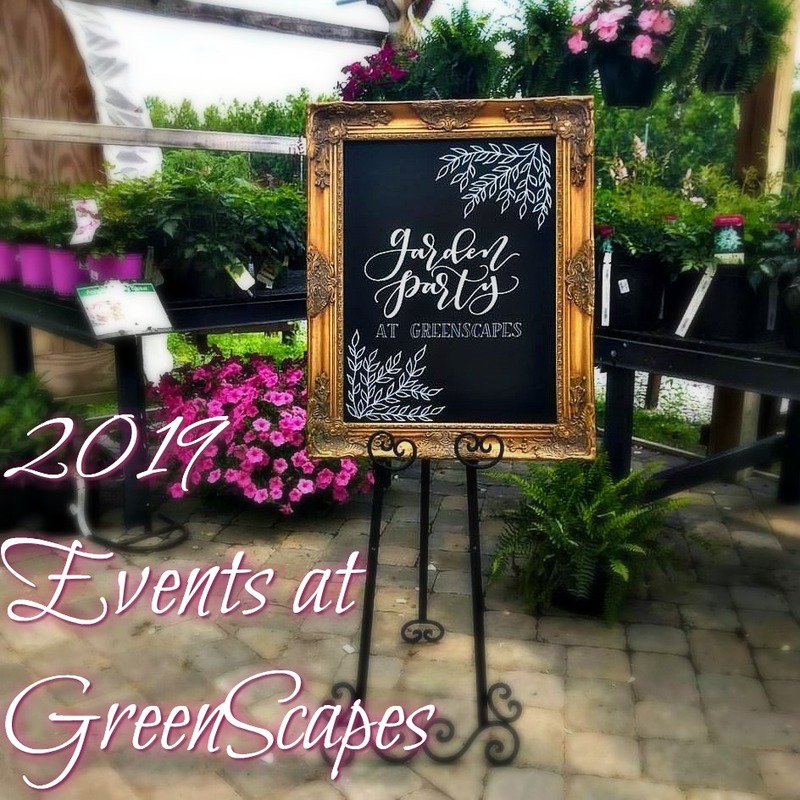 LOCAL Events - GreenScapes Garden Center & Landscape Co. 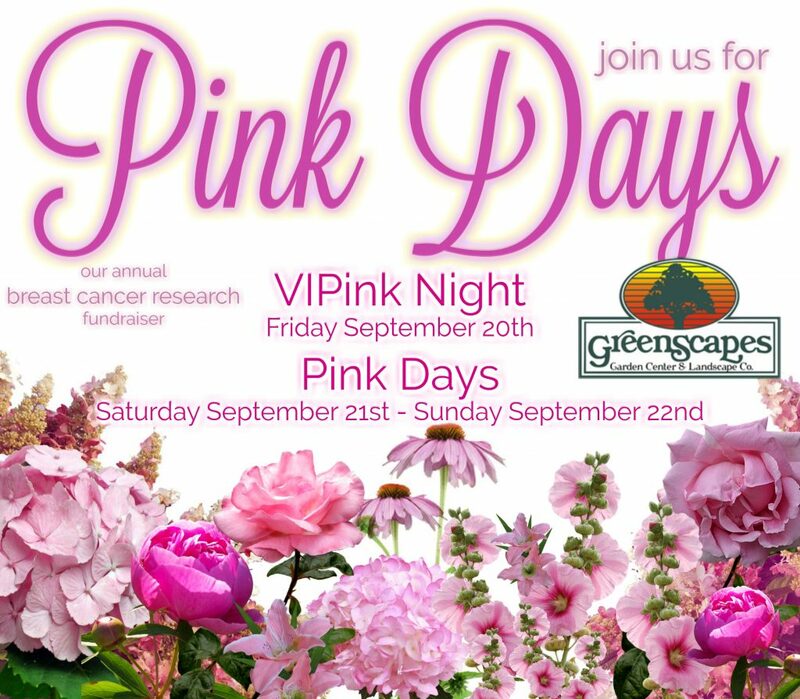 Pink Days will be back for our 8th year! Find all the details here!